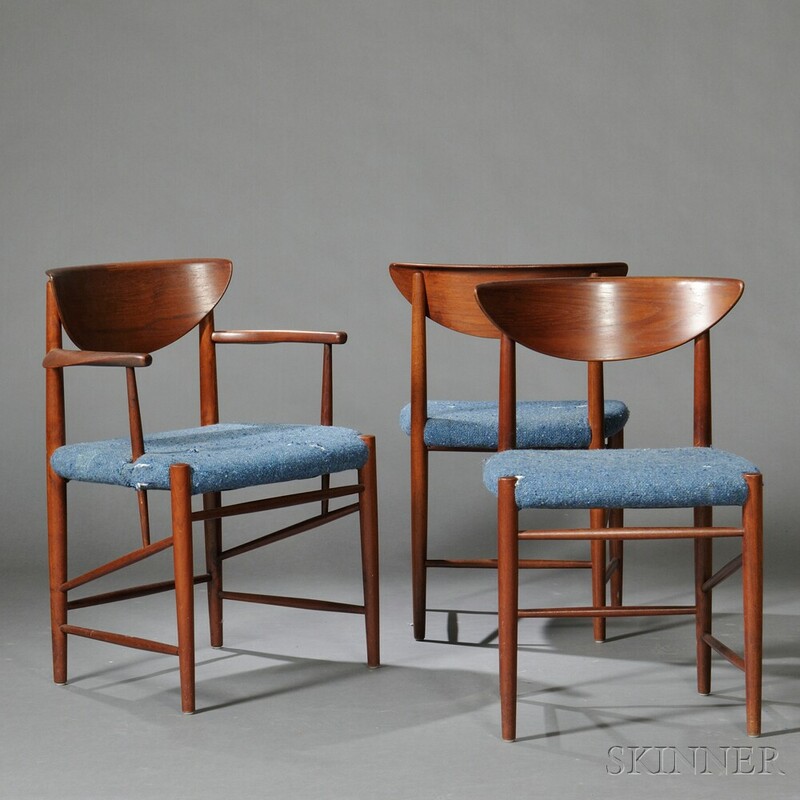 Upholstery Workshop Event | Modern Design | Skinner Inc.
for the 20th Century Design auction. This entry was posted in Event and tagged arts and crafts, auction event, Boston event, boston workshop, demonstration, diy, modern design, modern furniture, phillips fine paint and design, skinner event, upholstery by Skinner. Bookmark the permalink.